Our stainless steel fabrication microsites pre-built, with a logo, local phone number, email address, and contact forms. The customized page content is targeted to attract the ideal customers for your fabrication business. 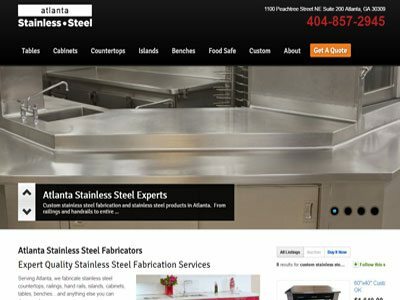 Your microsite will rank high in search engines for your local area, and for the popular search terms related to stainless steel fabrication and related services. 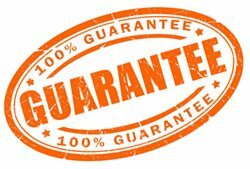 You’ll get new customers for countertops, islands, cabinets, and more – for both commercial and residential customers.